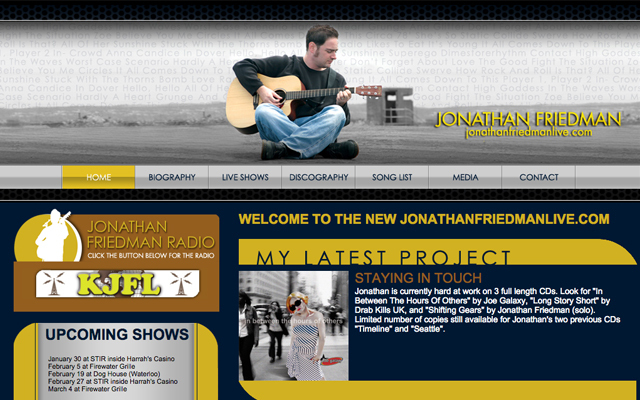 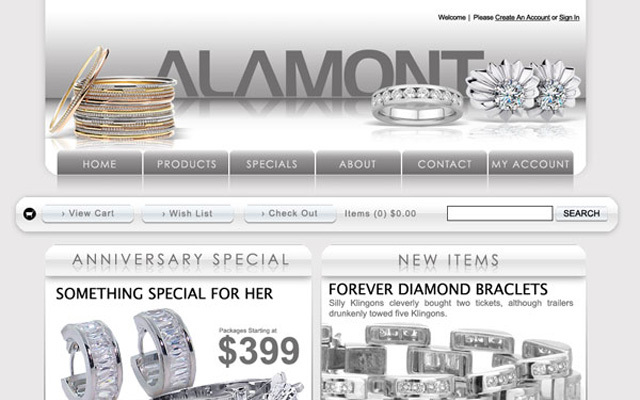 Take a look at websites that I've worked on. 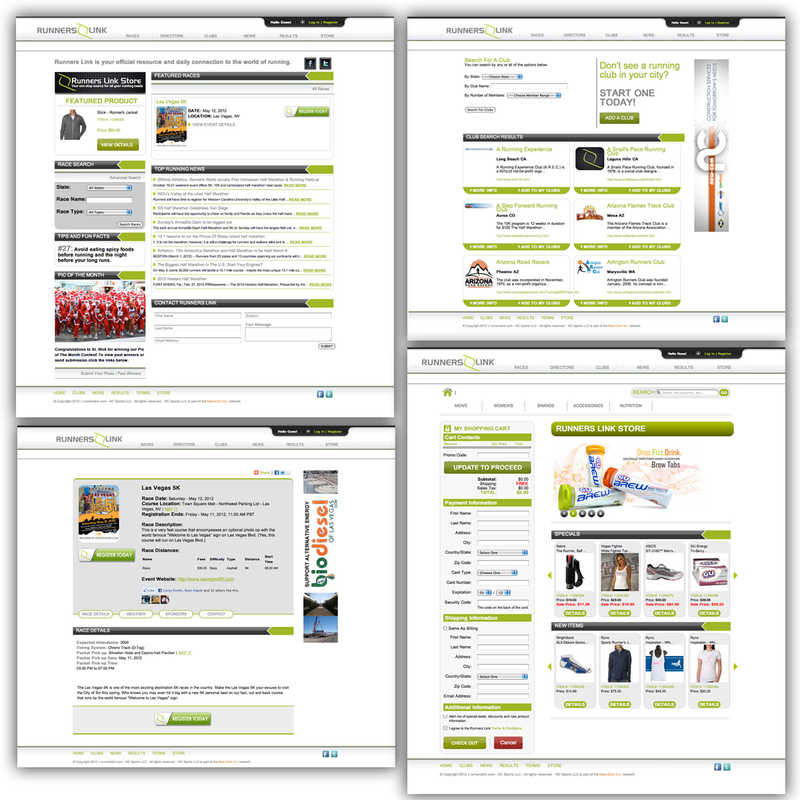 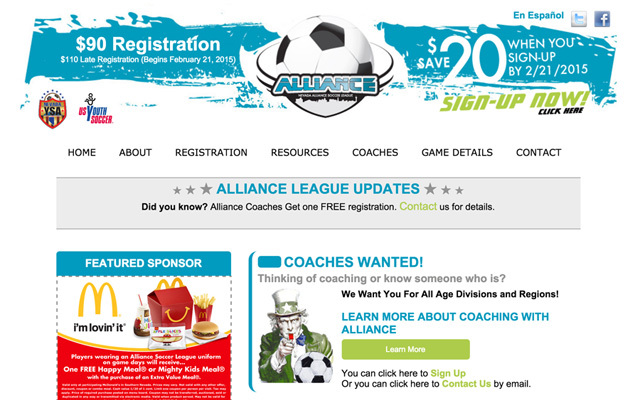 Custom built website with online registration (e-commerce) and a league management backend system. 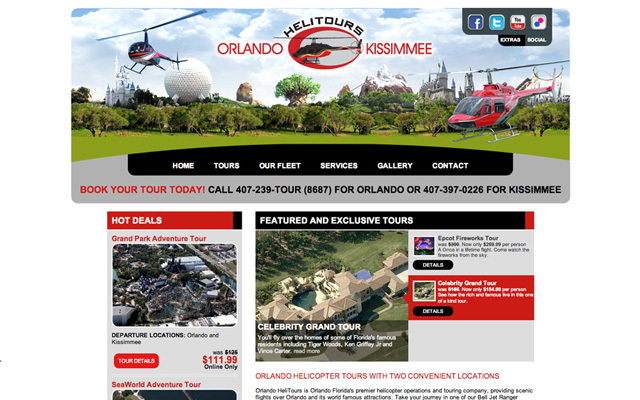 Custom built website to book helicopter tours over and around the Orlando area. 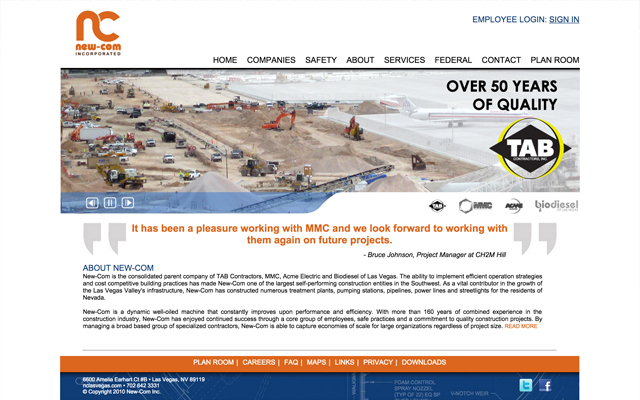 Custom built website for a construction company to show case it's public works projects for it's 4 subsidiary. 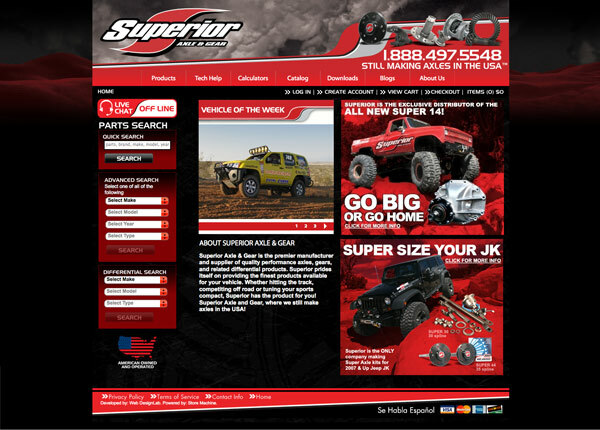 Custom built website to act as a home base for all other sites and products. 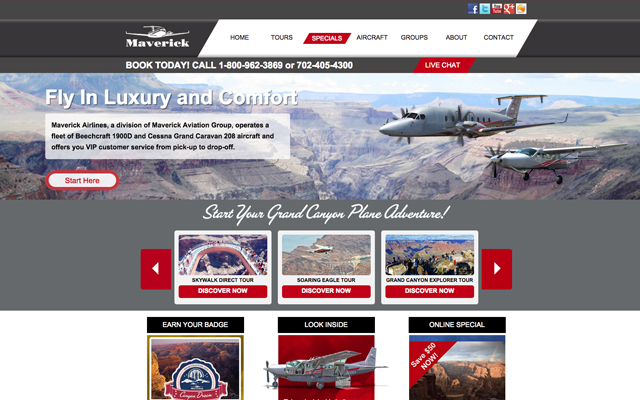 Custom built website to be a hub for all the Maverick products. 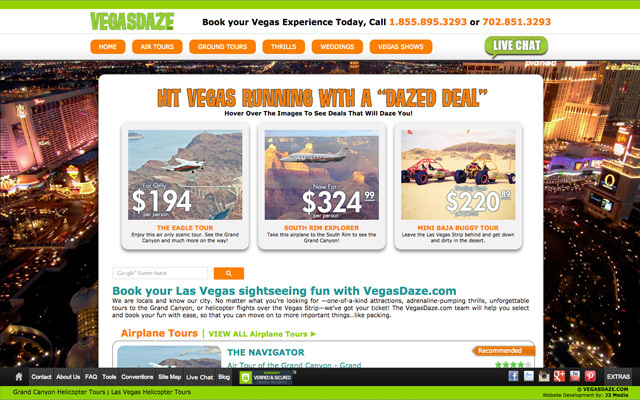 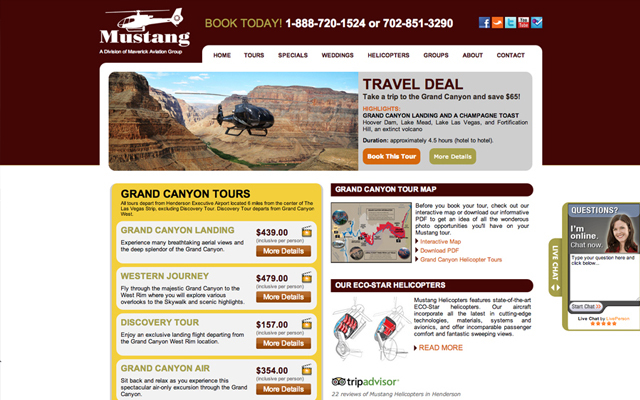 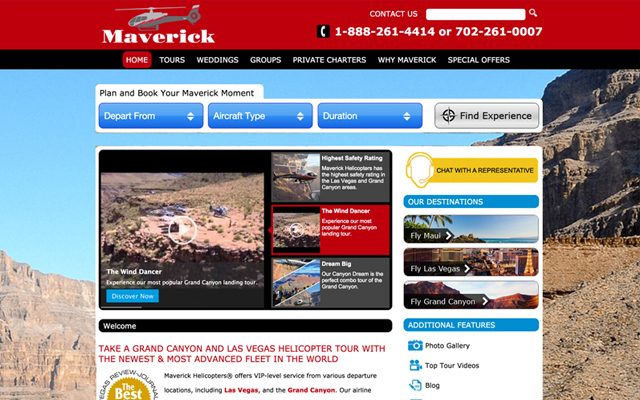 Custom built website to sell tours, shows and other tourist attractions in las vegas. 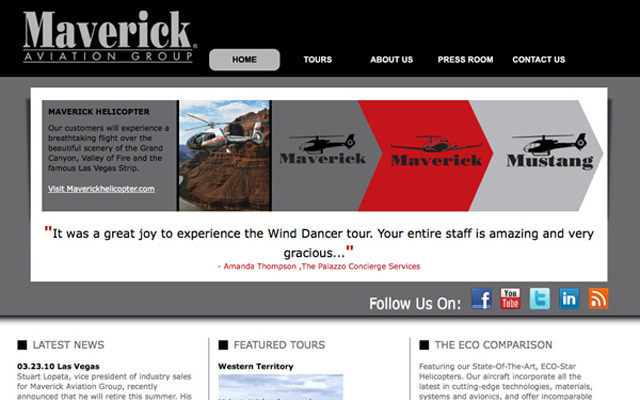 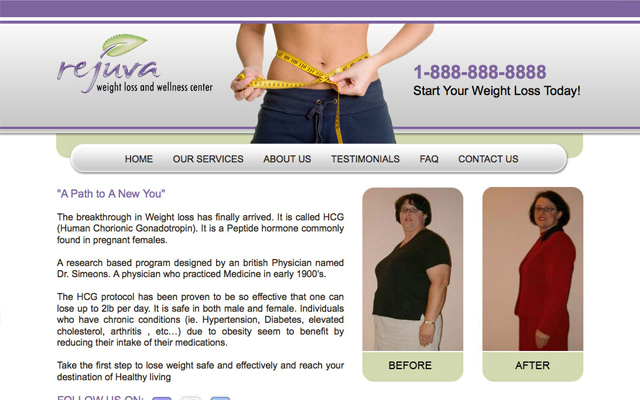 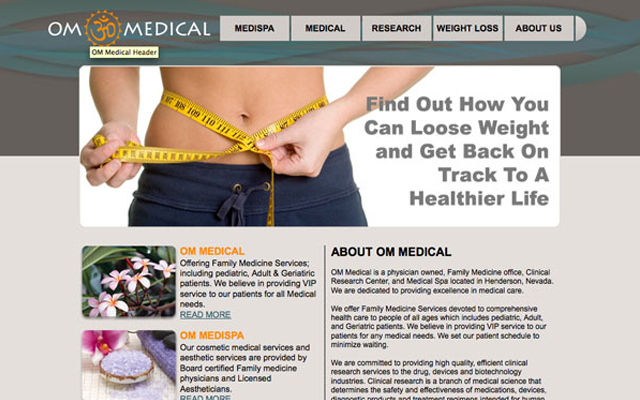 Custom built site for a subsidiary of New Com. 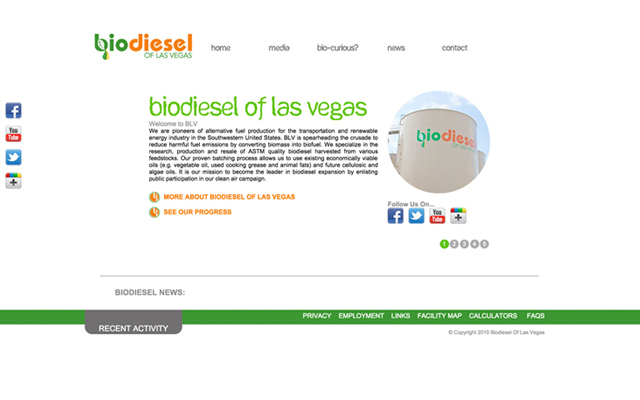 Biodiesel of Las Vegas is a 4 million gallon a year producer of biodiesel. 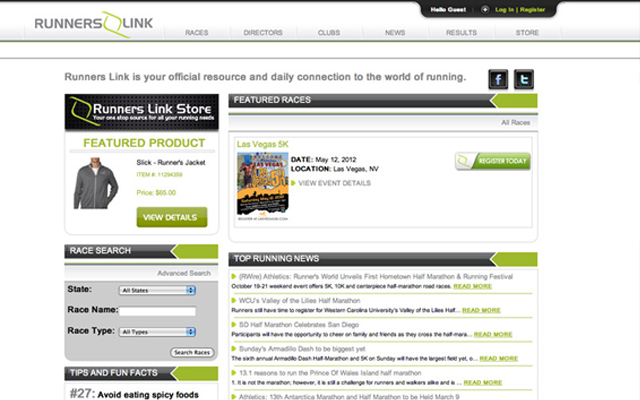 Custom built website with race director admin and player registration. 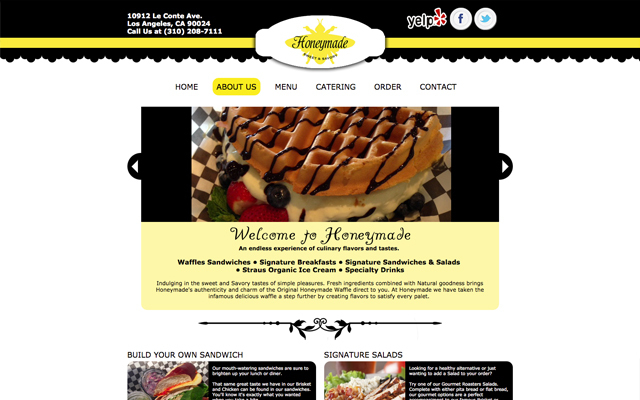 Custom built website for a restaurant in Las Vegas. 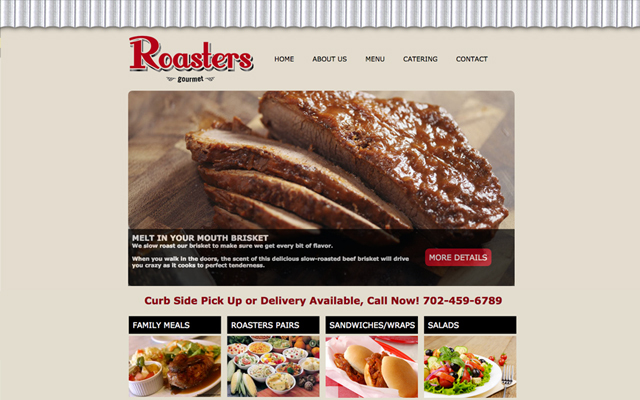 Roasters never opened and never launched the site. 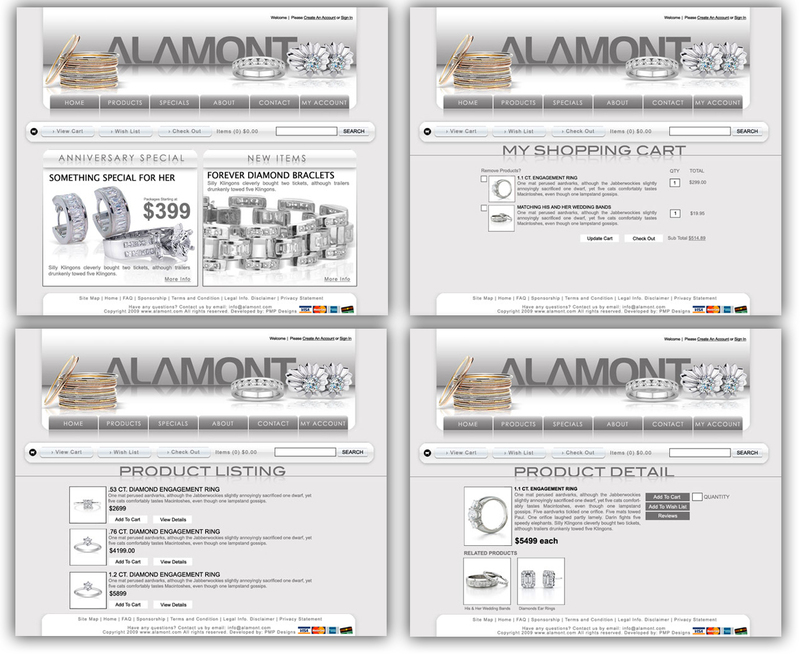 Custom built website to allow people to trade their purses and handbags. 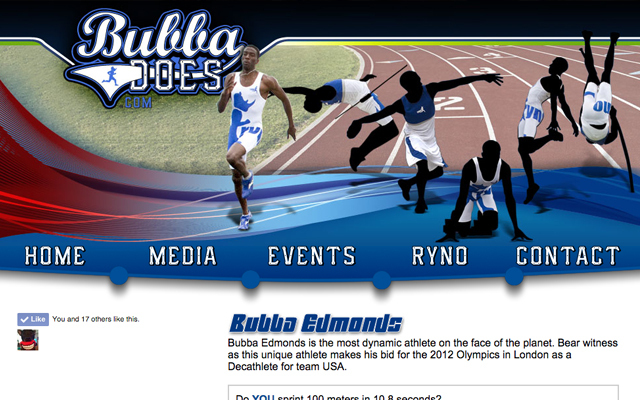 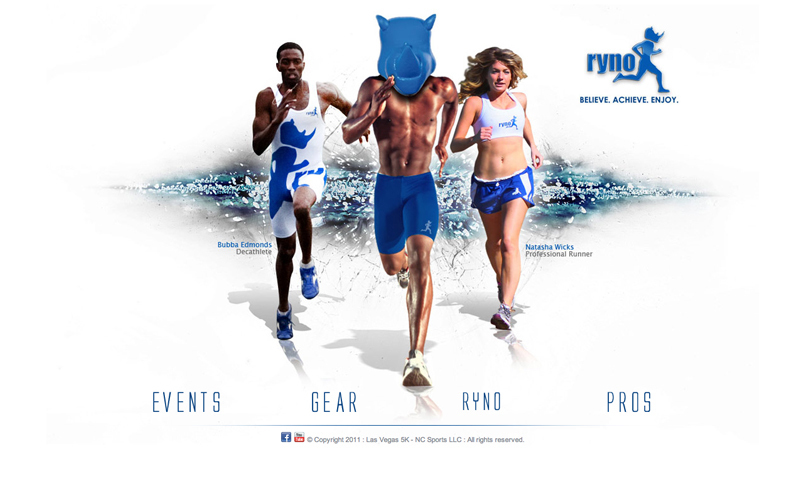 Custom built website for Ryno Running's Olympic hopeful athlete. 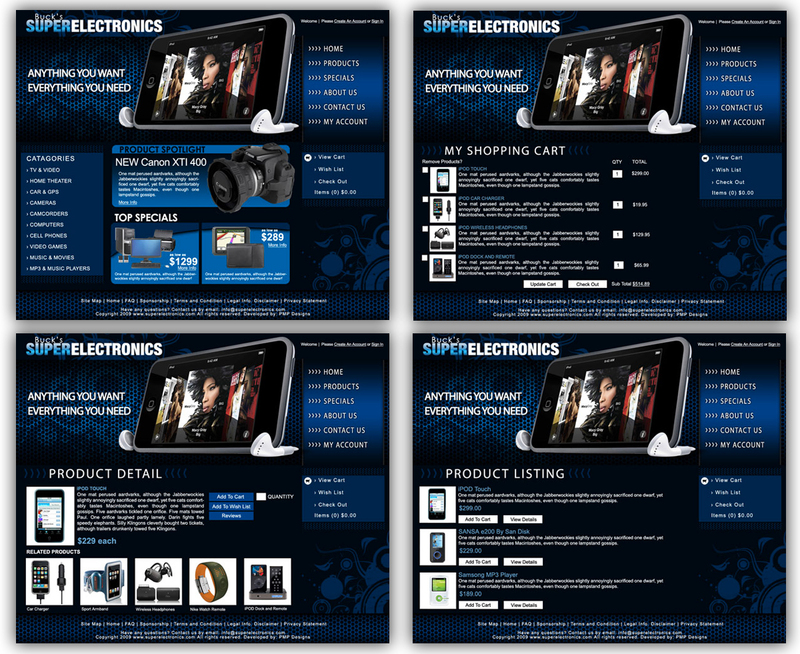 Template design for a web development company. 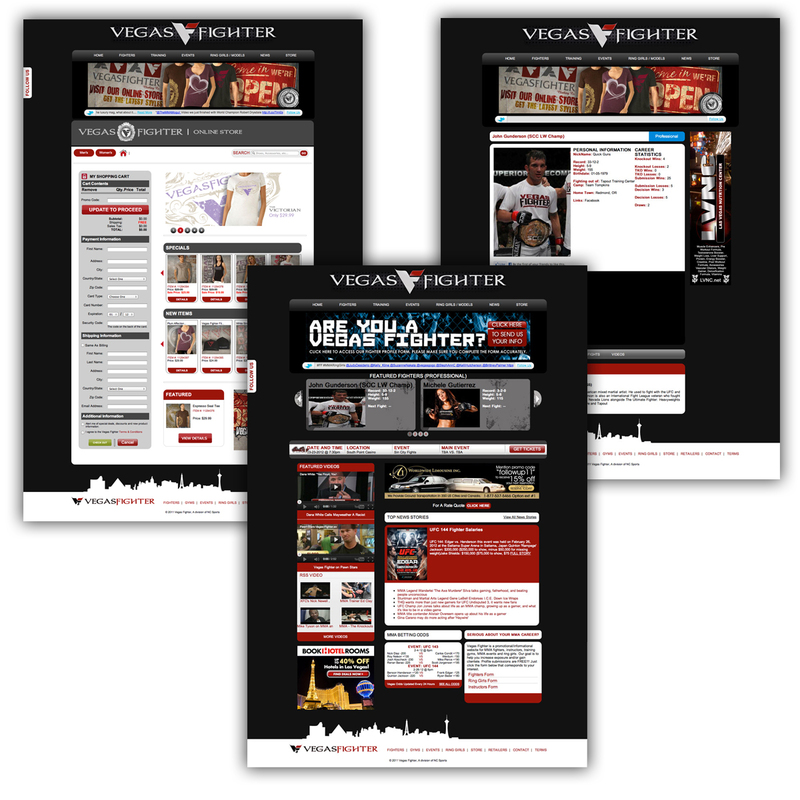 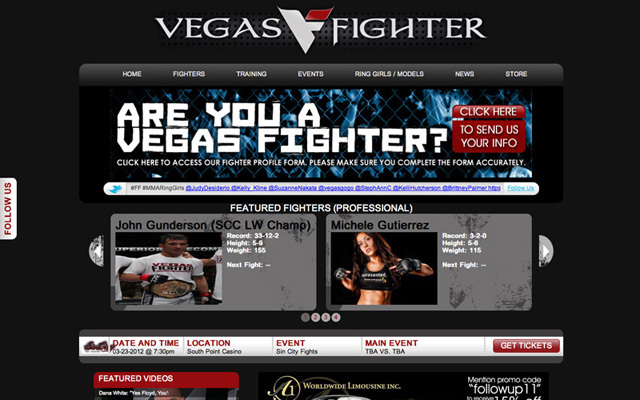 Custom built website to keep you up-to-date on all things Las Vegas MMA, including ring girls, trainers and gyms. 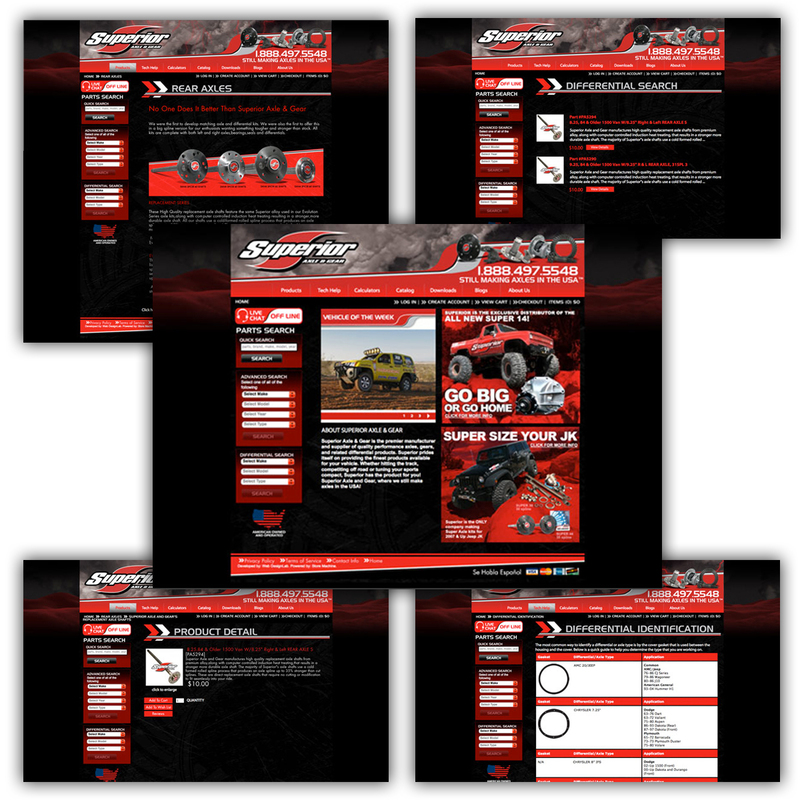 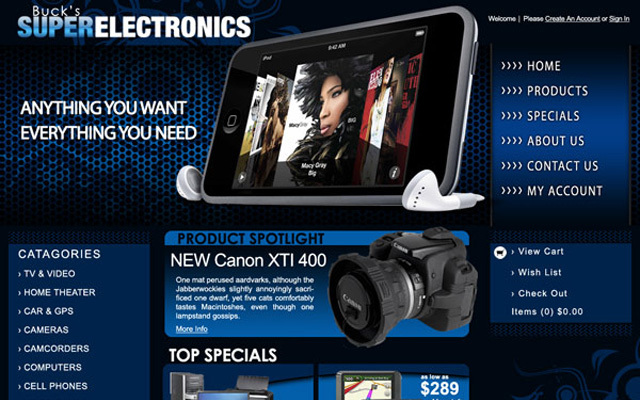 Design and layout for a custom built website for differential sales company. 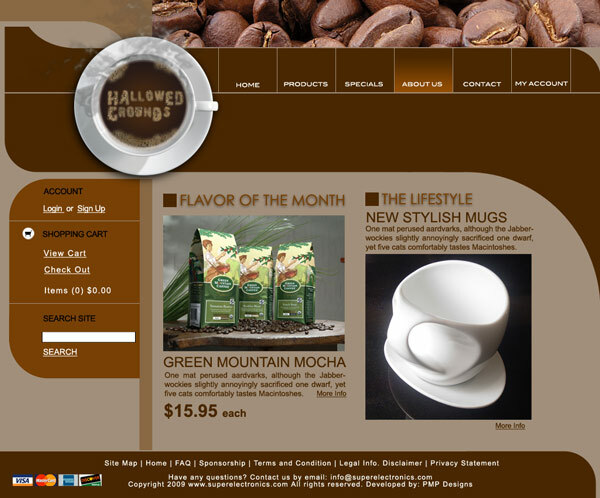 Custom built site for a client that has rental property on the Island of Maui. 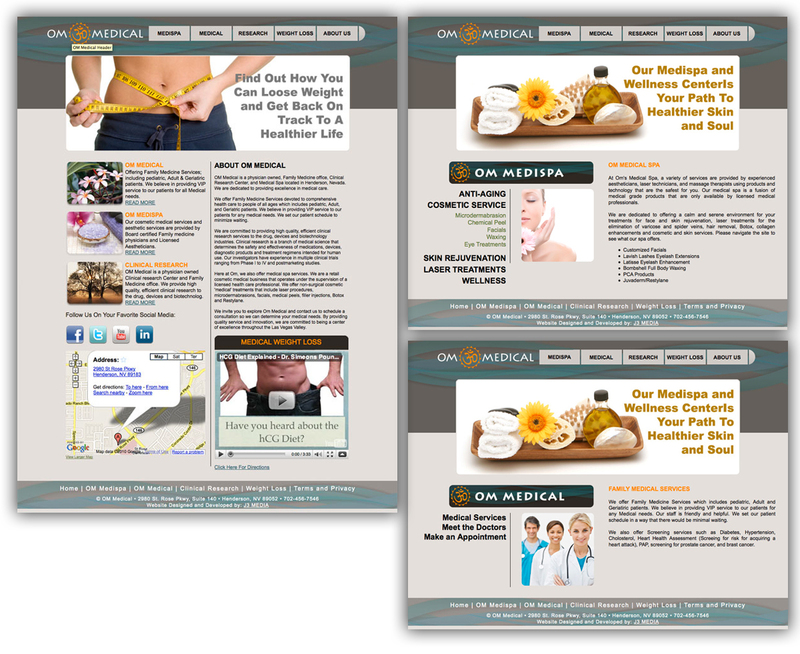 "If you don’t like what’s being said, change the conversation!" 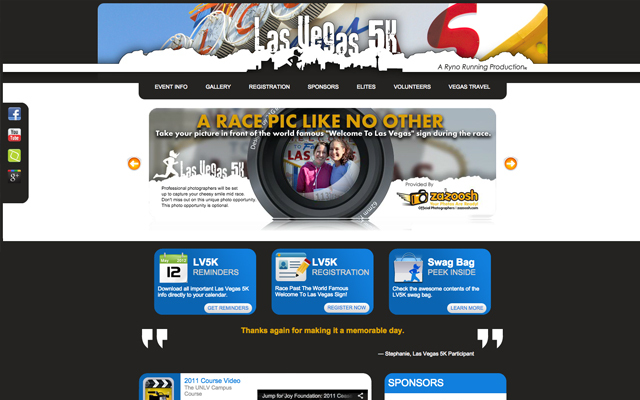 © 2015 All Rights Reserved Jeff Weiser and J3 Media, llc.